Deals & Drops: Last Chance Christmas Shopping! Even now it’s getting dicey, but there’s still some time, especially if you’re willing to pay a bit more for expedited shipping. After today, I’ll start to go into “Holiday Shutdown Mode,” with fewer in-depth review pieces until after the New Year. Keep an eye on the blog though, because I’m still conducting my annual housecleaning process, and there may be additional stationery sales and giveaways running over the next couple weeks. Discounted Aurora Limited Editions (via Pen Chalet). Still looking to pick up something special (maybe even for yourself)? 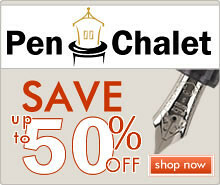 Pen Chalet is running huge discounts on some back editions of the Aurora 88 Minerali, including a stub nib version of the Amber and some Cinnabar pens. They also have the red/rose gold Marte in extra fine and fine. 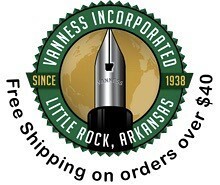 Grandpa’s Basement (via Vanness Pens). 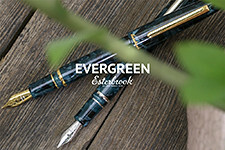 Looking for even more discounts on the Aurora 88 Minerali, the Aurora Optima Flex, and ink from Bung Box and Colorverse? Don’t forget to check out Vanness’s ever-changing Grandpa’s basement clearance section. Two New Colors for Platinum (via Pen Chalet). Platinum has introduced two new colors to the 3776 lineup, a first for them. Both Chenonceau White and Laurel Green look great, but I’d like to see a rhodium trim option. Sailor 1911 Sea Glass Exclusive Store Edition (via Goldspot). 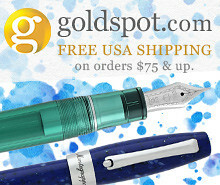 Goldspot recently launched an exclusive Sailor 1911 in a beautiful translucent turquoise, called “Sea Glass.” Quantities are limited, and I hear the music nibs already have sold out. Pelikan Pens from Appelboom (via Appelboom). One of my current favorites is my Pelikan M800 Stone Garden that I acquired from Appelboom last month. 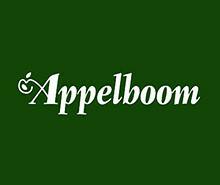 Appelboom has all of the latest Pelikan releases in stock, and service is top notch! Quick shipping to the States! Pilot Vanishing Point Stripes (via Anderson Pens). Pilot has released a new all-metal version of the Vanishing Point, somewhat reminiscent of the M90 or Myu in looks but this is definitely a VP. Midori Paper and Planners (via Vanness Pens). I recently picked up a Midori Five Year Journal. It’s not too late to pick up planners and accessories! Conklin Duraflex 120th Anniversary (via Pen Chalet). What a beautiful color on this pen, featuring Conklin’s new “Duraflex” nib. New Falling Sakura Pens from Yoshi Nakama (via 18111com/Etsy). Yoshi Nakama has restocked his store with what might be my favorite designs of his - the “Falling Sakura.” Combined with one of his roll-stoppers, these are absolutely gorgeous pens. Jibun Techo Planners Sale (via Kawaii Tokyo/Etsy). Etsy seller Kawaii Tokyo is taking 20% off certain items, including certain planners, but I think the sale ends soon. 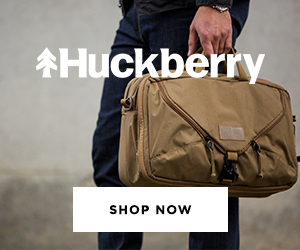 Huckberry Guaranteed Christmas Delivery Ends This Morning (via Huckberry). Get your orders in by 8AM US Pacific Time to take advantage of Huckberry’s Guaranteed Christmas Delivery. Their Office & Desk section has some great items available at reduced prices, including pens from Schon DSGN and others. Fisher Space Pen “Shuttle” Pen (via Amazon). The “Shuttle Pen” with the grid design is my favorite of the Fisher Space Pens, and I’ve committed, selling or giving away the other space pens in my collection. It also makes a cool gift for the Space aficionado. Fisher Space Pen 45th Anniversary Apollo 11 Pen (via Amazon). I’ve never seen this one, but it’s cool looking with blue titanium nitride finish over chrome. Another longer-format Fisher Space pen. TGS Year-End Clearance and Pen Sale (via TGS). Towards the end of every year, I go through my closets, drawers, pen cases, etc. and sell off what I can’t keep, because it gets to be just. too. much. stuff. 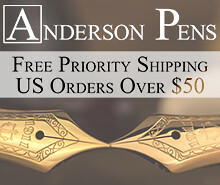 There are a few fountain pens left from this year’s sale, at what I’d consider to be attractive prices, so act quick. At some point I’ll take them down and hold them until next year’s sale. 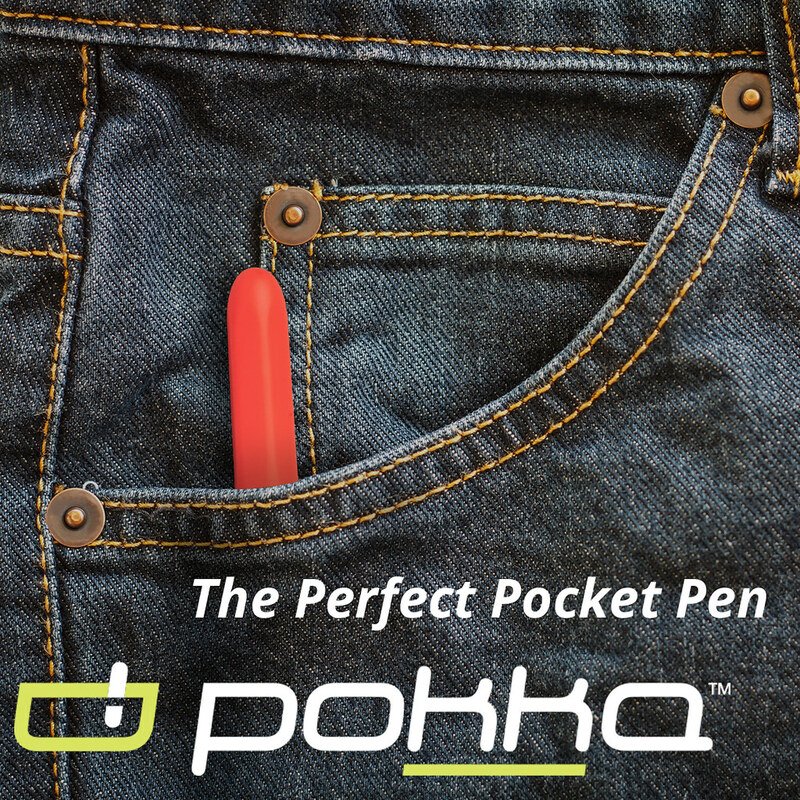 Gentleman Stationer Holiday Gift Guide (via TGS). For other gift ideas, last minute or otherwise, don’t forget to check out our annual holiday gift guide!